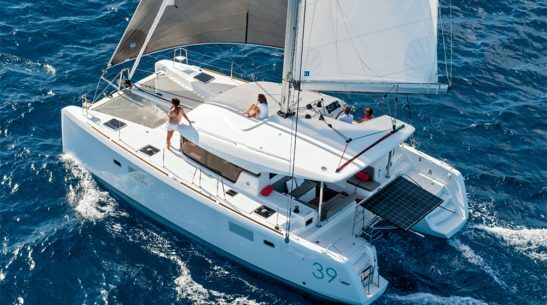 With up to 18 of these boats available, these 37 ft yachts are the perfect fleet for a company regatta or a private sailing day. 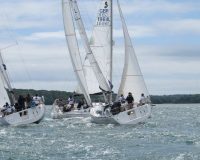 They are matched in every detail, making racing fast and exciting, yet still light and easy to handle if your regatta is attended bu novice sailors. 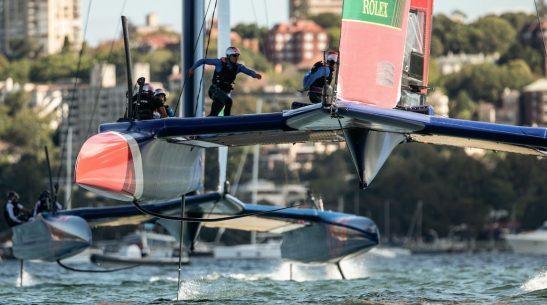 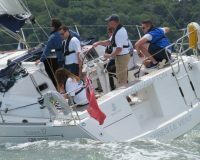 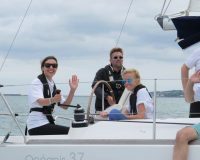 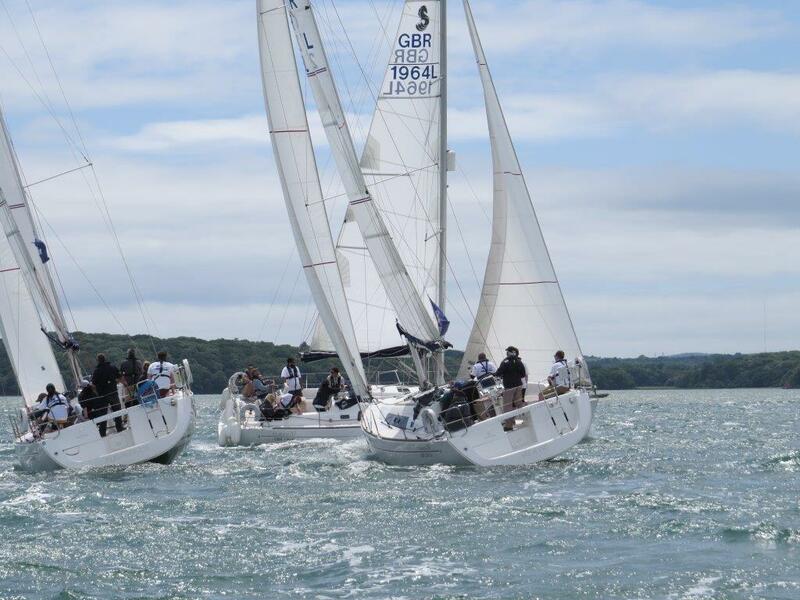 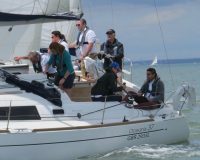 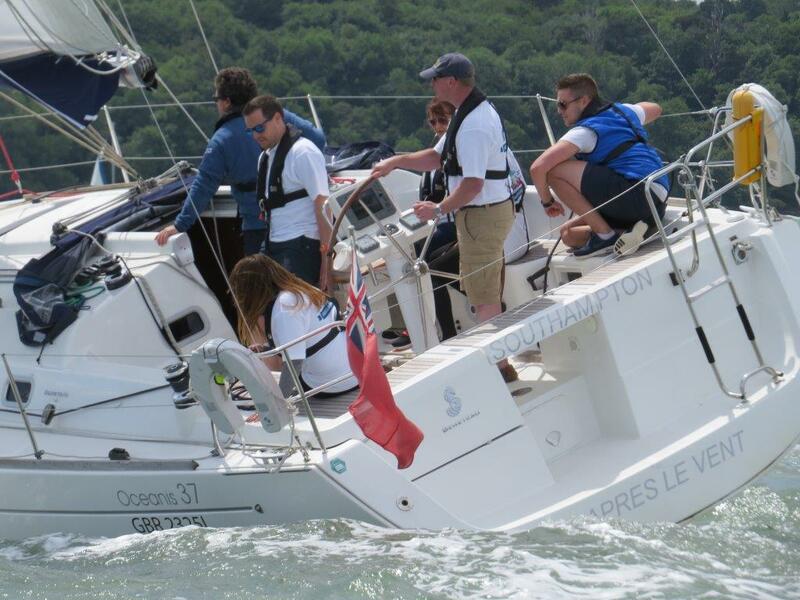 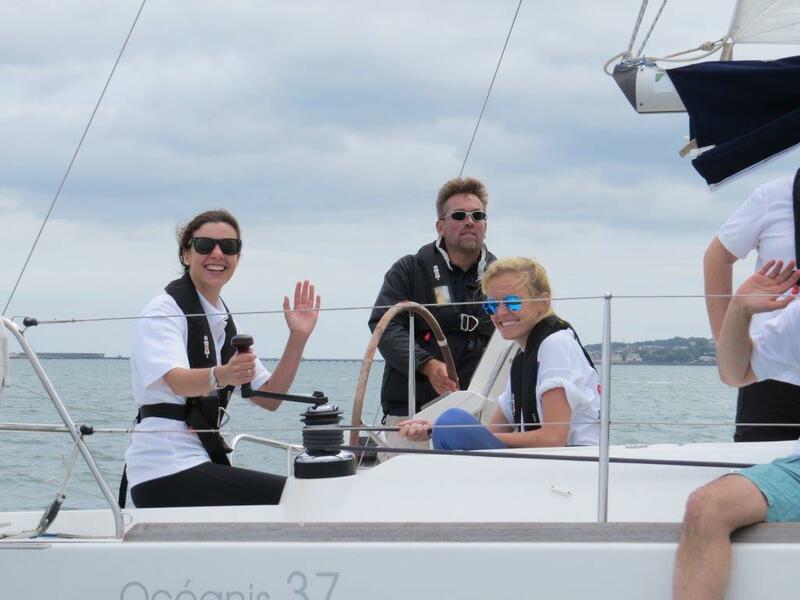 With only 7 guests racing on each boat means that everyone gets involved and in the sailing of the boat and can enjoy the excitement of yacht racing in a closely matched fleet. 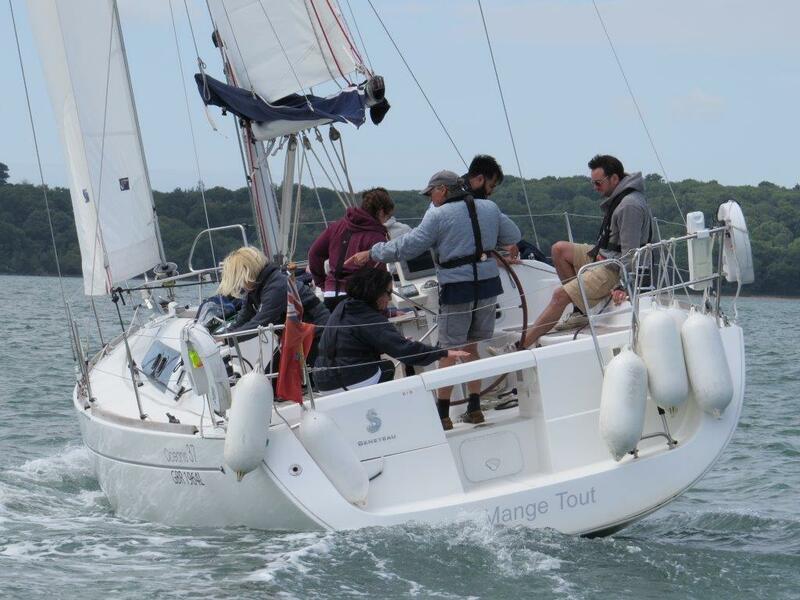 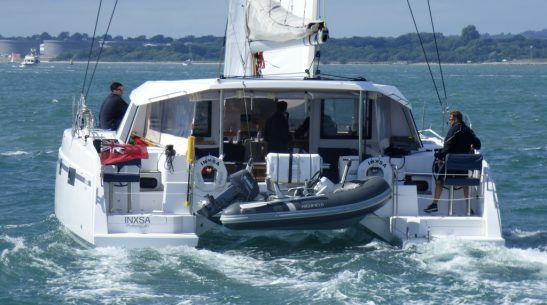 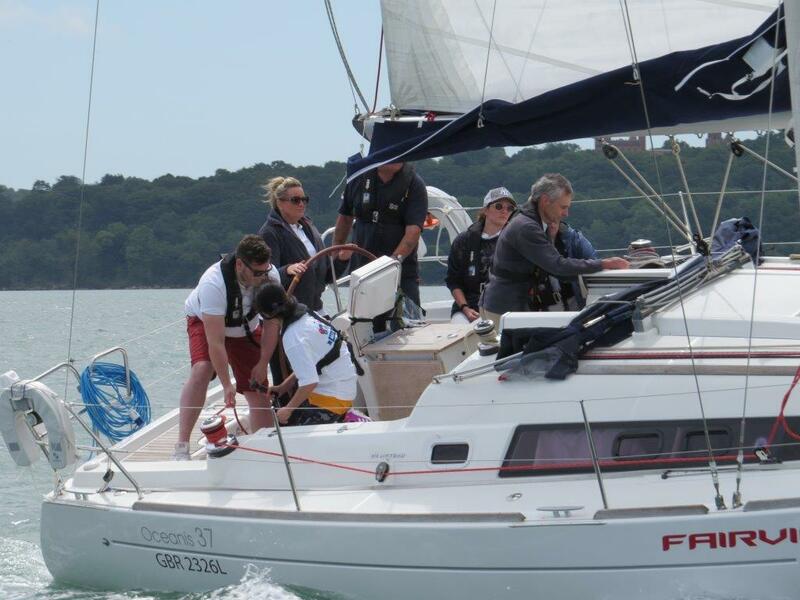 Based on the Hamble River, this fleet has become our number one choice for company regatta’s and small group sailing days.